Today in this post I will tell you how you can use Google Docs without login. 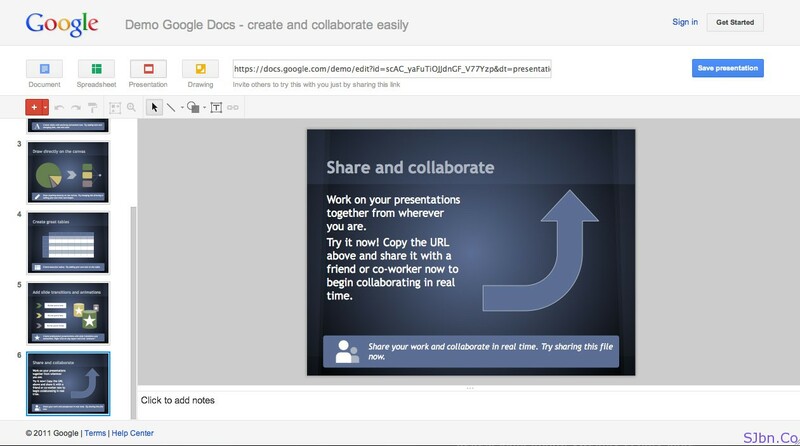 Google Docs is one of the most popular online tools to create, view and edit documents online. Previously to create new document in Google Docs we needed to login to our Google Account. But today Google announced a new demo editor by which we don’t need to login to our Google account to create and edit documents in Google Docs. For instance we are on public computer or using unsecure connection and you need to create an instant document online then you can simply go to Docs.Google.com/demo and create your document. You will able to create Document, Spreadsheet, Presentation and Drawing. With every new document you will get a unique URL which you can share with your friends and colleagues for real-time editing. You will be needed to save this document to your Google Docs account before 24 hours get complete from the time you created that document.